Cameroon main opposition leader, Maurice Kamto, has been arrested and charged with insurrection for organising protests against elections results in four cities over the weekend. President Biya, who won last year elections thanks to low turnout and voter intimidation, banned further marches scheduled over the next week. Mr Kamto and his lawyer claim it their within their rights to protest. 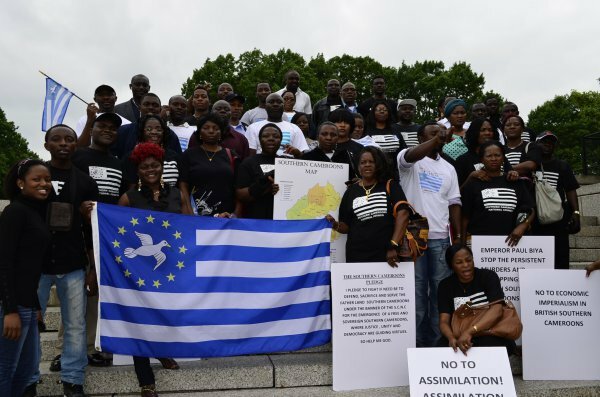 The Ambazonian leaders have also called for Biya to step down amid widespread protests in the Anglophone provinces demanding an end to a unitary Francophone Cameroon governance model. Biya has been in power since 1982.